As a wedding photographer in Wiltshire, my approach to capturing weddings is very relaxed, creative and unobtrusive; I love making the most of scenery and surroundings, whether it's a wedding on the coast of South Wales or the countryside in Gloucester, capturing images that tell the unique story of a couples special day. I photograph with very minimal posing (family/group photos are fine) as I'm a firm believer that natural photos are the best photos.. I know from experience that choosing a wedding photographer in Wiltshire can be a daunting process with literally hundreds to choose from. So how do you find one that's right for you? Your budget plays a big part of course, but I'd say go with your heart, find a wedding photographer that connects with you and who can best tell your wedding day story. Every wedding is a unique celebration of the relationship and love you share with your partner. As such, it makes sense that every couple has a unique vision for their wedding photography. As a professional wedding photographer, I’ll work with you to realize your vision. Not only do I focus on ensuring you have all the important shots of your day, such as the bride and groom, the bridal party and the parents of the happy couple, but I discretely slip into the background of your wedding, capturing the most precious moments of your day that would otherwise be lost. 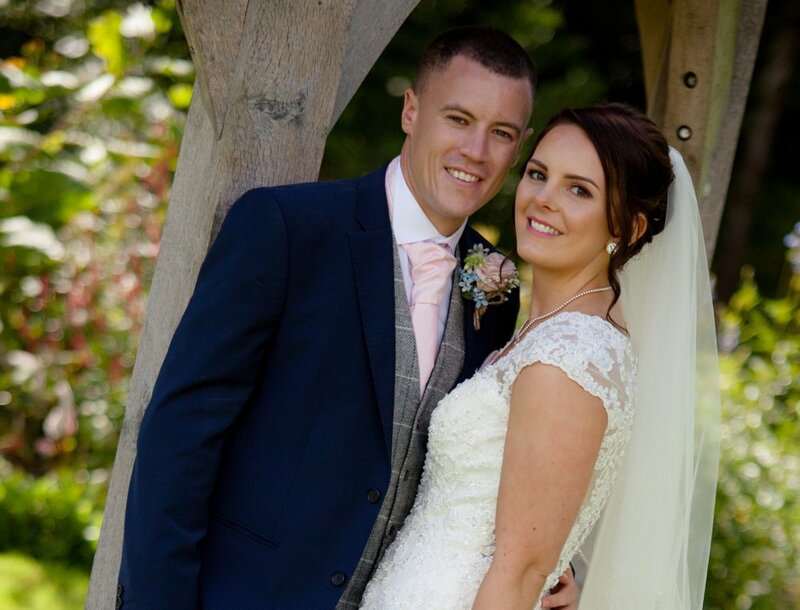 Depending on the wedding package you choose, my wedding photography services could be with you from the morning when the bride and her party are getting ready for this special day, all the way until the end of your first dance as a married couple. Whilst I believe the beauty of wedding photography can best be seen in natural photos, I will lightly edit your wedding photos to enhance the lighting and colours, ensuring your wedding photography is nothing less than stunning. Choosing the right wedding photographer is essential to fully enjoying your wedding day and your wedding photos for years to come. I offer a number of different wedding photography packages to suit any budget and all your requirements. For more information about my wedding photography packages, simply contact me online or call 07555 301397 today. Free wedding consultation to discuss all the details about your big day. Images from the day edited on a disk in a mixture of colour and black and white. The images will be in high resolution (perfect for printing) and low resolution (Ideal for sharing online with friends). Free usage copyright meaning that you will be able to print and share them as you wish and. A private online gallery will be set up so you can easily view photos and share them with your friends. That aside, it's your big day so please talk me through your ideas and I can try and customize a package for you. Get in contact now to discuss your big day!! !